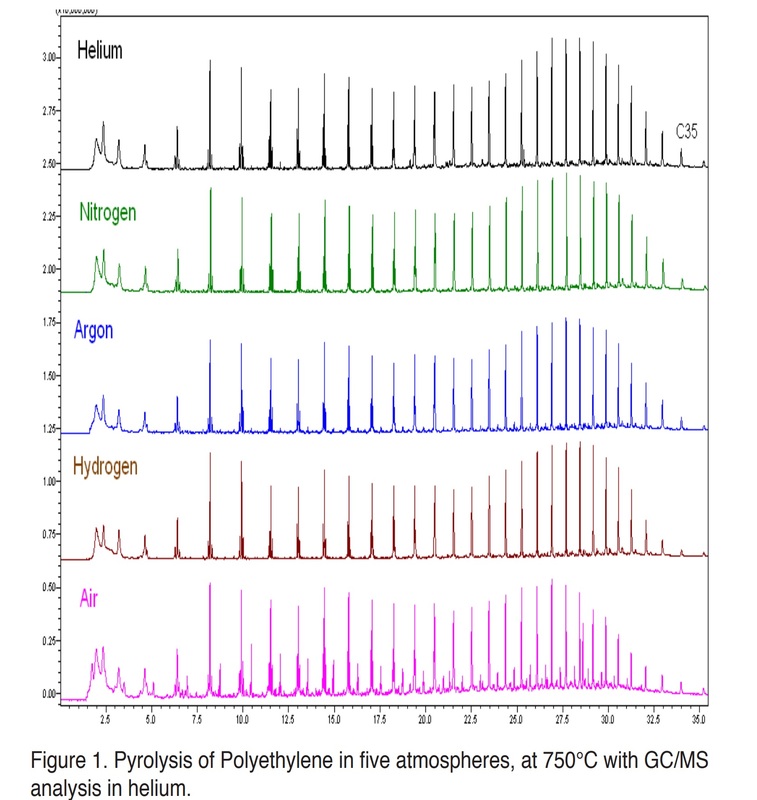 Thermal Desorption GCMS encompasses two primary functions: sample collection/concentration and transfer to a detector. The use of adsorbents and large sample volumes to collect vapor phase compounds, (such as VOC's in air or residual components from solids), facilitates accurate analysis even when sample levels are very low. Organics are concentrated on sorbent media while the sample matrix, air or water, is discarded. In much the same way as a vacuum cleaner filters dust from air as it sweeps over a surface, thermal desorption instruments capture compounds of interest on adsorbent material packed in cartridges. 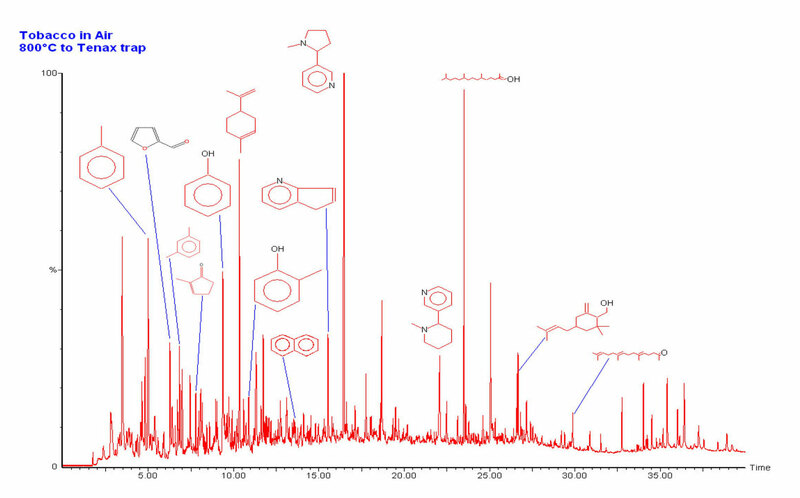 Collected compounds are then introduced into another analytical instrument, typically a gas chromatograph, where they are separated, measured, and identified. 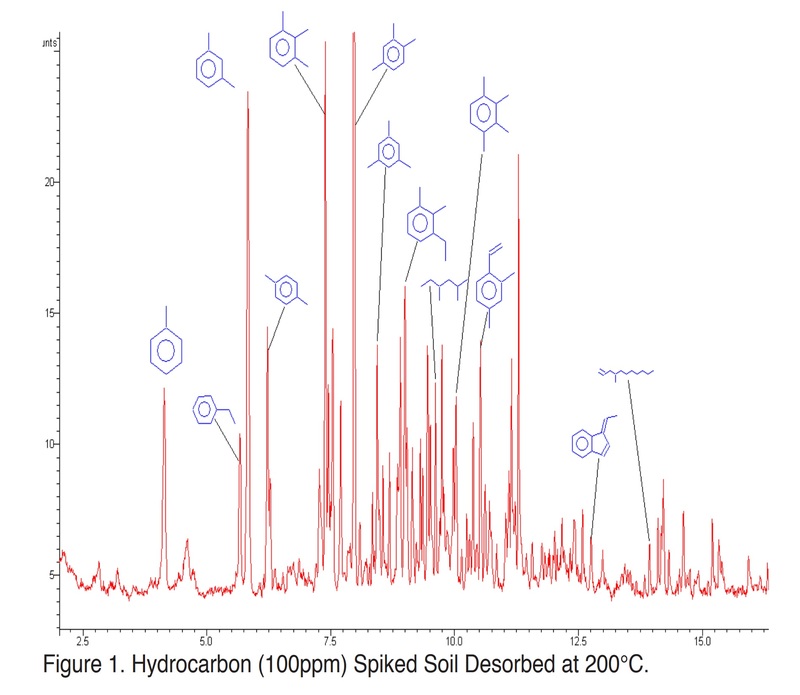 Thermal desorption uses heat, (instead of solvent extraction), to release organic compounds from the adsorbent and transfer the entire collected sample to a gas chromatograph for analysis. 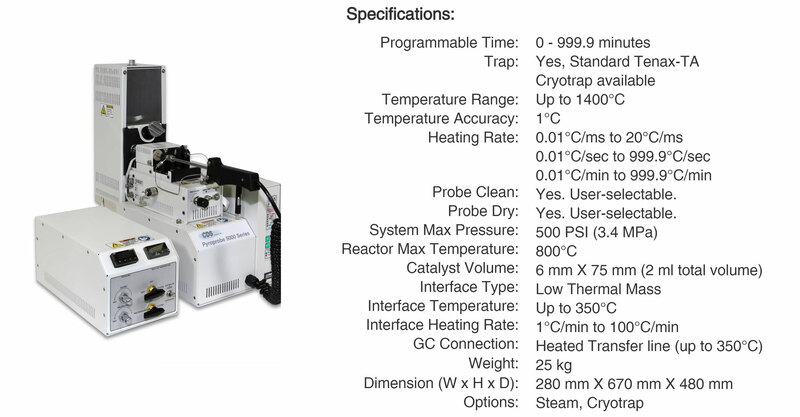 This eliminates extraction time, (typically 12-24 hours), a solvent peak in the chromatogram (which can mask compounds of interest), and waste solvent disposal, an increasing expense in many labs.